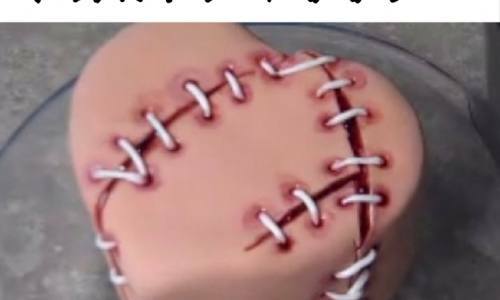 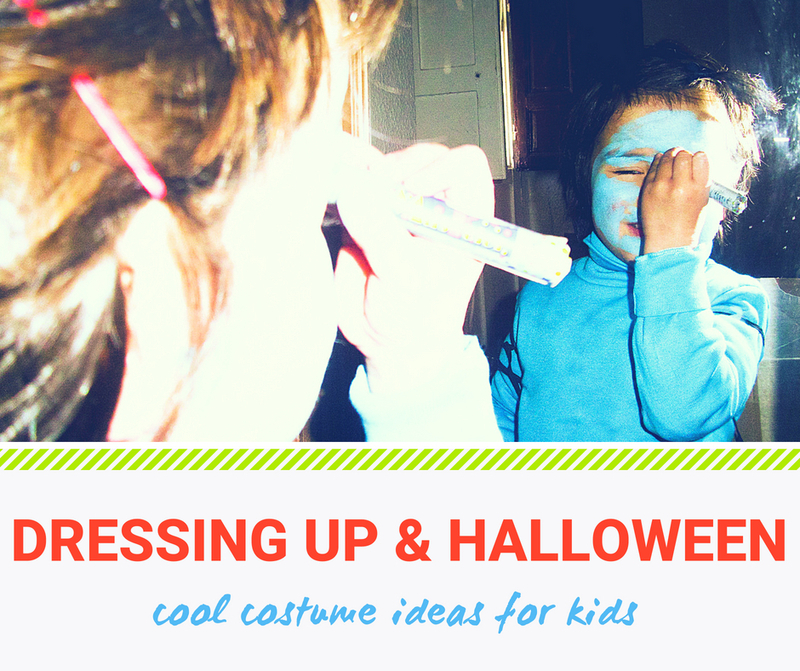 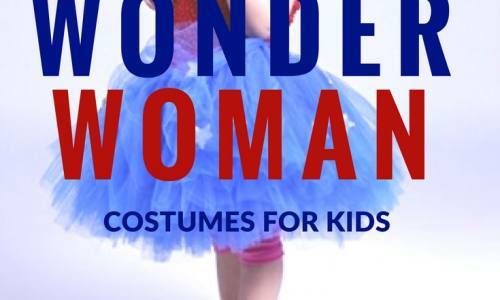 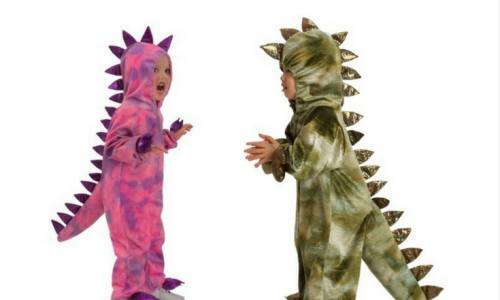 Get your kid ready for Halloween with the one of these cool Halloween costumes for kids! 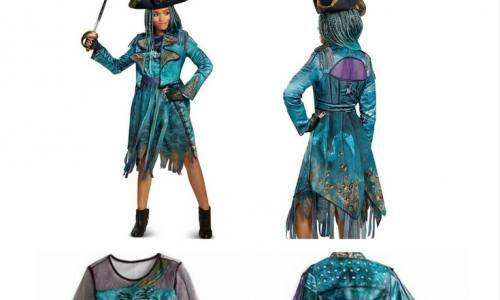 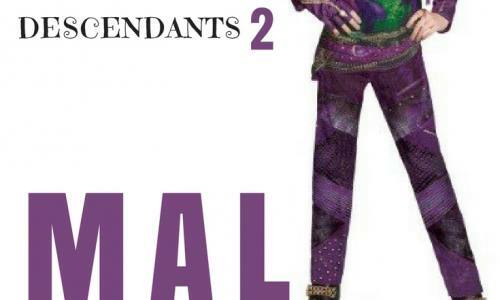 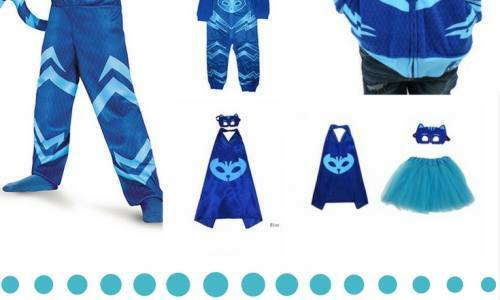 A slightly different look from the original one, these Mal costumes inspired by the Descendants 2 movie are sure going to make you look wicked! 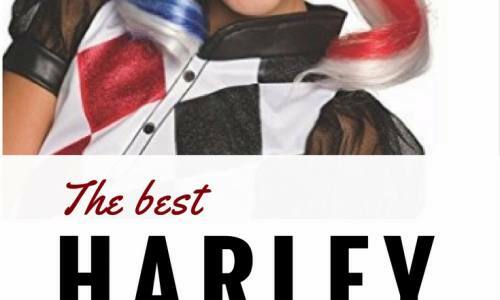 This is a list of the best kids Harley Quinn outfit! 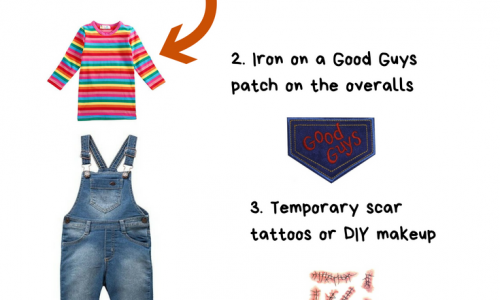 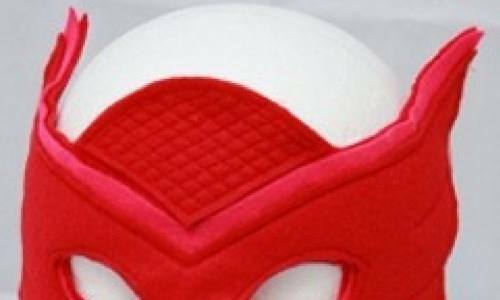 It features some of the classic black and red costumes as well as DIY ideas for the Suicide Squad version. 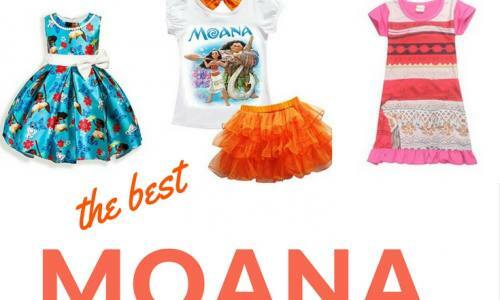 Whether you’re looking for a tutu dress for your teen or a romper for your toddler, it’s here.